Exclusive Links Real Estate Brokers offer you a 2 Bedroom apartment to rent in The Torch, Dubai Marina with spacious & light open plan living accommodation. If you are looking for an apartment for rent in Dubai Marina, Exclusive Links Real Estate and best Property Management company in Dubai can assist with all your property requirement. The Torch stands proudly at the mouth of Dubai Marina, right in the heart of the emirate’s most celebrated waterfront projects. With many retail outlets, restaurants and hotels all within walking distance. 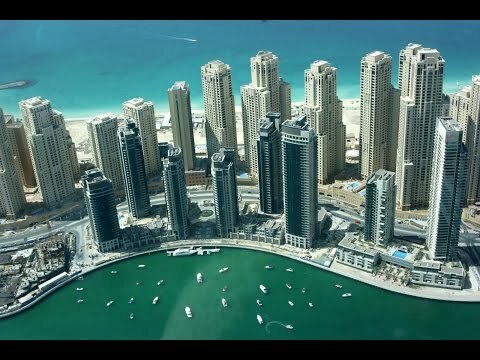 The Torch Dubai Marina is difficult to overlook and offers the perfect place for your next home. Located at the North side of Dubai marina convenient access to and from Sheikh Zayed Road and a Tram station adjacent to the Building for further ease. Come and visit our Retail Shop in Marina Gate 1, close access to the Torch for immediate viewing of our properties. We are open 7 days a week.